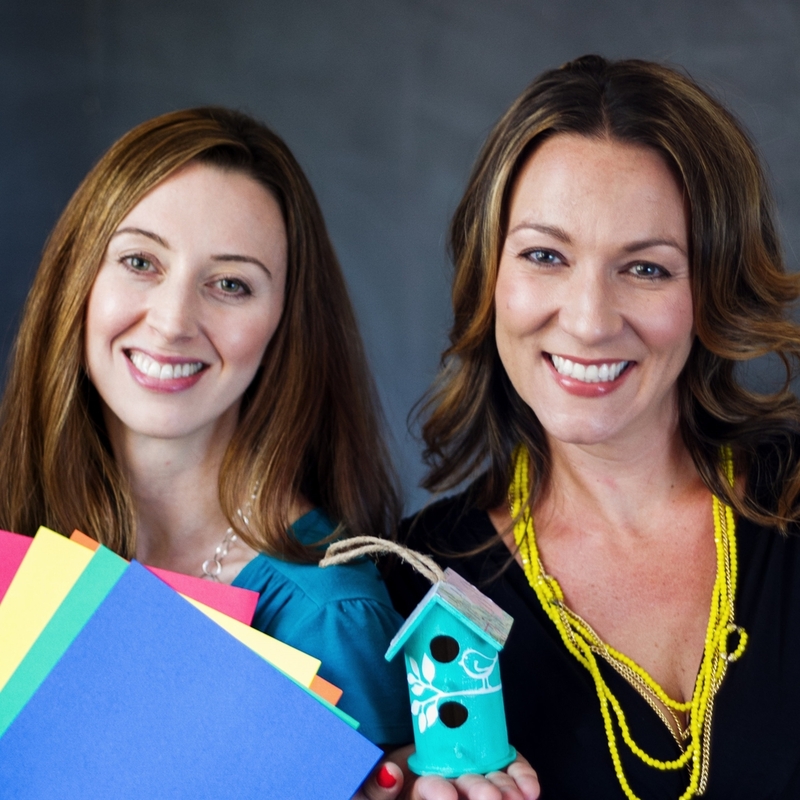 It all started in 2004, when two friends discovered a shared passion for crafting. As new mothers, the hours for creating were limited. Eventually, with children in school, Julie and Elizabeth decided to share their love of crafting as an after school class at their children's school. It wasn't long before requests came in from other schools to teach Trendy Crafts, and a business was born.